This is a viewer-requested news story. 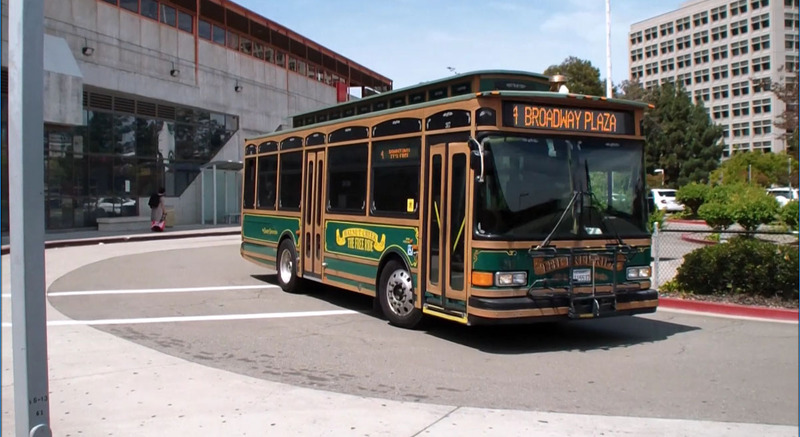 The Oakland Airport Connector makes it quick and easy to make it to Oakland International Airport safely and on time. But just what is the Oakland Airport Connector? 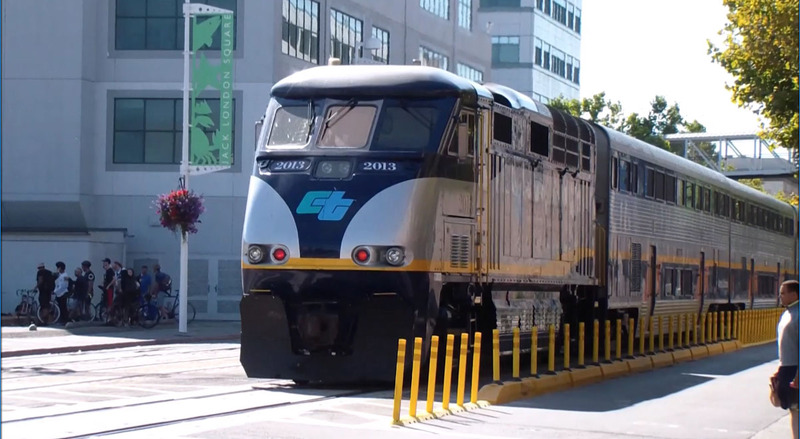 The Oakland Airport Connector is a 3.2-mile system which travels between Coliseum Station and Oakland International Airport. The entire trip takes about 8 minutes and 20 seconds. The trains run at about 30 MPH. The Connector trains are AGT trams, which stands for Automatic Guideway Transit. These fully automatic trams are pulled by a cable that runs along the center of the tracks. 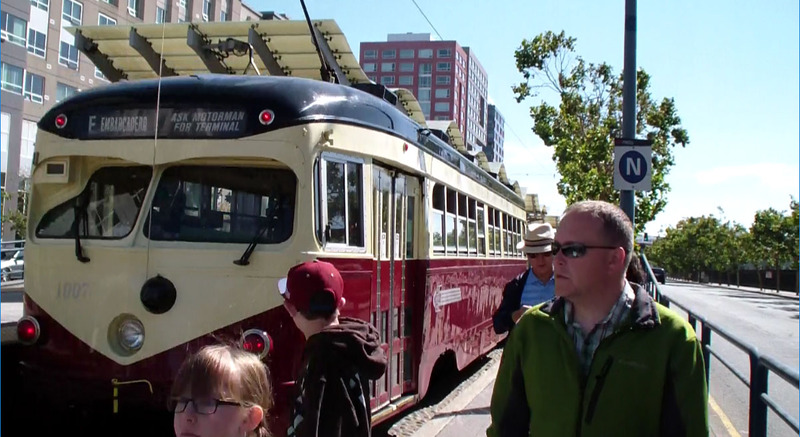 While stopped at stations, since the trams have to switch directions, a cable-change occurs. This is when the trains automatically switch cables, which allow them to run the opposite direction. Also while at stops, the Connector track "switches" directions so that, instead of leaving on the left side of the track like it came in, the train will now leave the station on the right track. 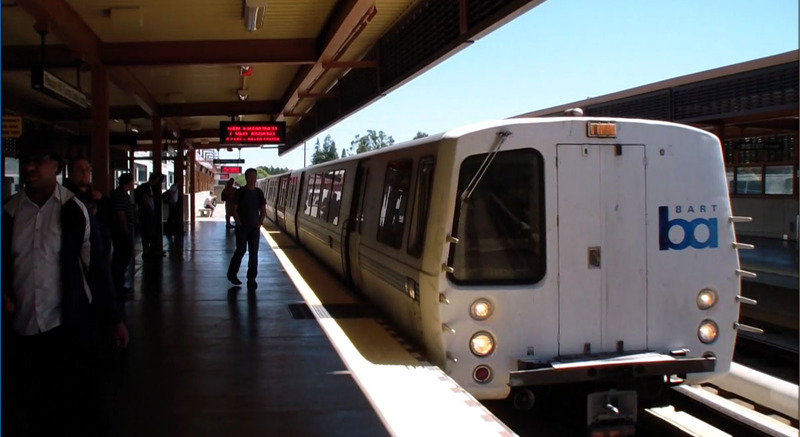 The Oakland Airport Connector uses a pinched-loop system in which trains run back and forth between two stations, with a 99.5% on-time average. The 4 Airport Connector trams are 3 cars long, each capable of seating 113 passengers. However, the system is capable of supporting 4-car trains, which could seat 148 passengers. The Oakland Airport Connector runs from 5 AM to midnight every day. Between 5 and 6 AM, one train runs every 20 minutes. From 6 to 8 AM, two trains run every ten minutes. From 8 AM to 8 PM, all 4 trains run every 4.5 to 5 minutes. From 8 to 10 PM, trains run every 10 minutes, and from 10 PM to Midnight, trains run every 20 minutes. Most of the track is elevated and follows the commercial district along Hegenberger Road. The track goes underground for a small period of time as trains pass under Doolittle Drive. West of Doolittle, trains are level with the ground as the track runs next to both highway 880 and the Metropolitan Golf Course, before continuing at an elevated section through the airport's parking lots. Finally, right in front of Terminal 1, the trains stop at the Oakland International Airport Station. The Oakland Airport Connector project has been around since the late 60s, but only came into being in recent years. By 2010, all necessary funding and equipment was available. Construction began on the Oakland Airport Connector in March of 2011. The warehouse for the project is located right next to Doolittle Drive. During construction, all track was laid out and the two stations, Coliseum and Oakland international Airport, were built. Construction was completed in mid-2014. The system proceded to undergo extensive testing, such as computer monitoring and making sure the trains smoothly stop at the stations. It was also decided during this time period that the fare would be $6 to go from Coliseum Station to the Airport, and vice versa. On November 22nd, 2014, the Oakland Airport Connector opened for commercial use. As soon as the Connector opened, it recieved rave reviews. People marveled at its smoothness and reliability. Despite all this, there has been controversy over its $484 million dollar expense. Some argue the Connector is not worth what it cost. 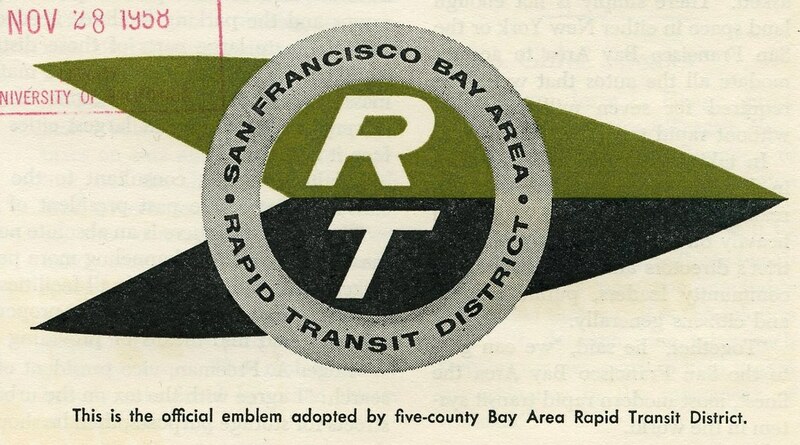 But others say that in a competitive environment, great public transit is essential to the Bay Area's economy.